Filippo is a consultant in Forsters Dispute Resolution team. His approach centres on understanding the underlying commercial requirements of his clients and seeking timely and effective resolution to actual or potential disputes. He has a comprehensive and specialist knowledge of the art industry and a wealth of experience advising auction houses, galleries and collectors in both the UK and abroad. Filippo has conducted litigation in the High Court, Court of Appeal and Supreme Court and been involved in a number of international arbitration disputes. He has extensive experience in group and multi-party disputes with particular focus on conditional and contingency funding arrangements and third party funding. Notable cases include Attorney General of Zambia v. Meer Care and Desai and others, the "Stax" Insurance Litigation Group Action, group professional negligence actions and group FOS Complaints. 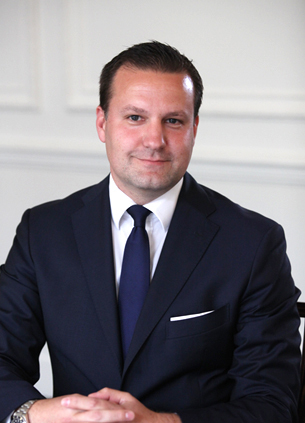 Prior to joining Forsters in 2013 Filippo worked at Bray Walker, Bevans and Follett Stock where he led the London office and headed the firm's Art Law Practice. He is the Founding Director of Asterion Advisors Limited an art industry advisory company.